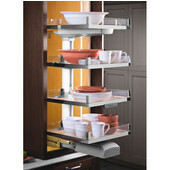 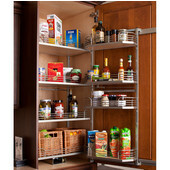 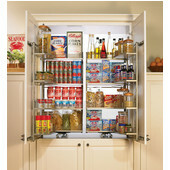 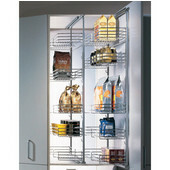 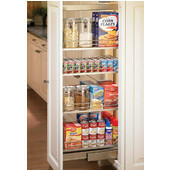 Hafele Convoy Lavido Pantry Pull-out Frame, Top Shelf Height 68"
Hafele Convoy Lavido Pantry Pull-out Frame, Top Shelf Height 60"
Hafele Convoy Lavido Pantry Pull-out Frame, Top Shelf Height 48"
Hafele Convoy Lavido Pantry Pull-out Frame, Top Shelf Height 32"
Hafele Convoy Lavido Pantry Pull-out Frame, Top Shelf Height 40"
Hafele Pantry Pull-Out Systems provide easy access to everything in your pantry. 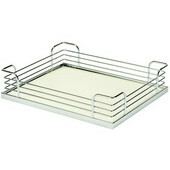 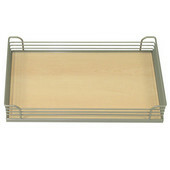 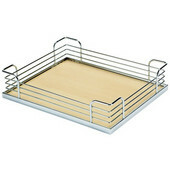 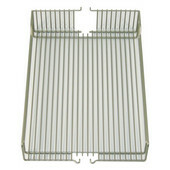 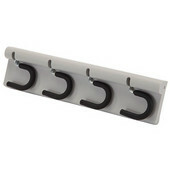 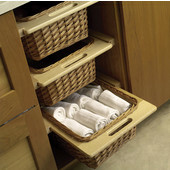 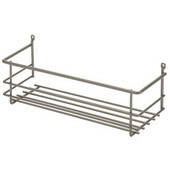 Choose Heavy Duty Pantry Pull-Outs with a Center Frame or Soft Stop, Baskets, Trays, Storage Containers, Pantry Shelves, and Pantry Systems to make your kitchen more efficient. 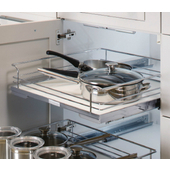 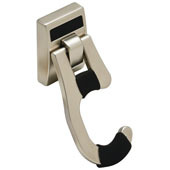 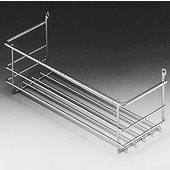 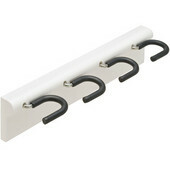 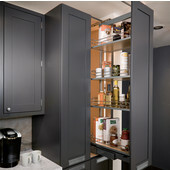 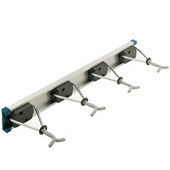 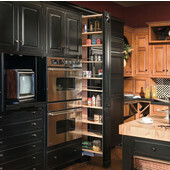 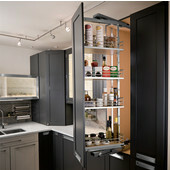 The pantry systems are made of durable epoxy-coated steel.